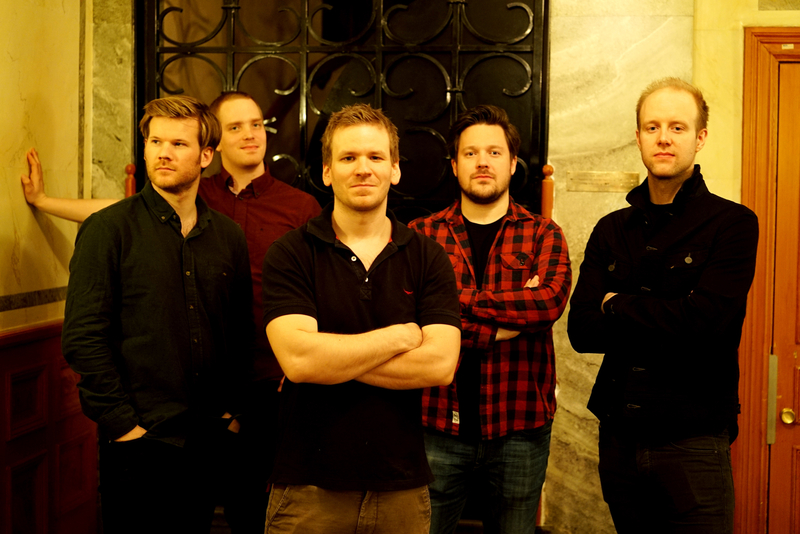 FRIENDS & NEIGHBORS represents a new generation of bands from the Norwegian jazz scene. The music can be described as energetic and melodic free jazz inspired by musicians like Ornette Coleman, Archie Shepp, Pharoah Sanders and John Carter. On their debut album No Beat Policy (2011), Friends & Neighbors created an authentic and acoustic atmosphere that refers back to the political roots of free jazz. Through original and strong compositions, this has resulted in a band sound with strong identity, crystal clear presence and personality. The quintets members can also be heard in bands like Paal Nilssen-Love Large Unit, Frode Gjerstad Trio, Albatrosh and Cortex.Â Their second release Hymn for a Hungry Nation was received with 4 1/2 out of 5 stars in DownBeat Magazine.